Taking photographs has become so easy that many of us no longer give it a second thought. Pull out your smartphone, hit snap, and hey presto, you've got the image and you're ready to share it with the world. But photography can get complicated if you want better results. I recently decided that my Nikon DSLR was just too darn big - it rarely leaves the house - and that my budget smartphone didn't produce good enough results. 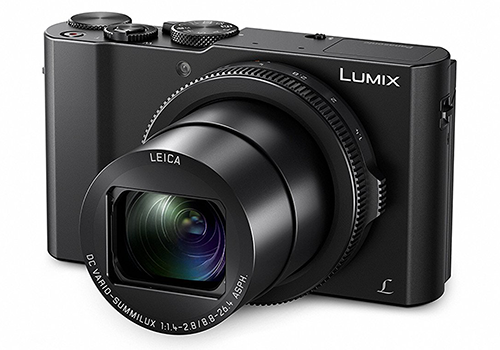 I needed something in between that would be suitable for travel while delivering eye-catching results, and I settled on a Panasonic Lumix LX15. My first impressions are mixed. Image quality is impressive, and so too is 4K video, but the camera is a little larger and heavier than I'd like, and I'm frustrated not to be able to preview Panasonic's RW2 raw file format in Windows 10. We know that there are plenty of enthusiasts lurking in the HEXUS Photography forum, and whether you consider yourself a novice or an expert, we're intrigued to know: which camera do you use to take photos? Be it smartphone, point-and-shoot or DSLR, let us know the make and model, and how you rate it, using the comments facility below.